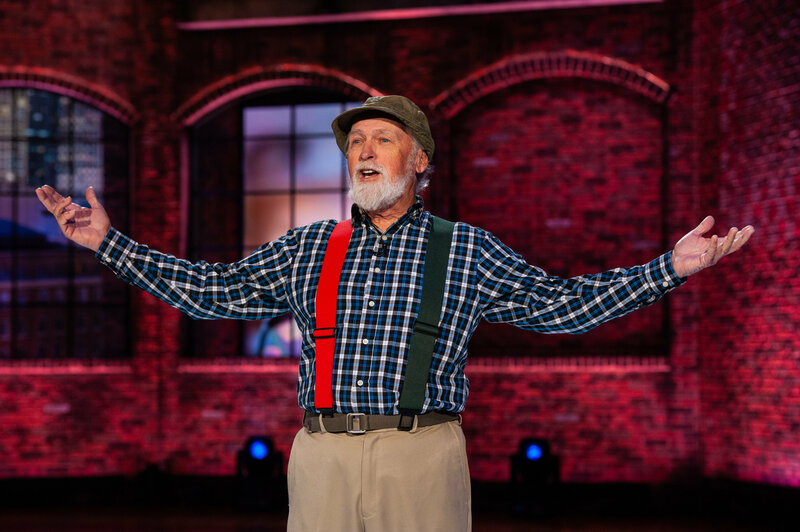 Comedian Steve Smith, better known as Red Green, from the beloved Gemini Award-winning comedy series The Red Green Show, is set to kick off his ‘This Could Be It!’ tour on March 22, in St. Petersburg, Florida. With 11 shows already SOLD OUT, Smith embarks on a 35 date trek across the U.S., and then a 25 date fall tour throughout his homeland of Canada, which kicks off September 20 in Red Deer, Alberta. More dates are expected be added, so please visit RedGreen.com for the most up to date tour schedule. The Red Green Show is also the latest addition to the Heartland TV Network lineup, airing every Tuesday and Thursday at 7pm ET/PT. The Red Green Show is also available on Heartland’s free Roku live streaming channel. The thirty-minute series, offering a unique hybrid of sitcom and sketch comedy entertainment often parodying do-it-yourself and outdoor shows, originally ran for 15 seasons on CBC Television in Canada and PBS in America. The show stars Steve Smith as Red Green along with Patrick McKenna, Rick Green, Jeff Lumby, Wayne Robson, and Bob Bainborough. This entry was posted in Uncategorized and tagged comedian, comedy, country, funny, humor, Humorous, joker, jokes, laughter, music, Nashville, Red Green, stand up, Tennessee, TN, Today's Honoree. Bookmark the permalink.